you probably extend your week-long stay into a month! 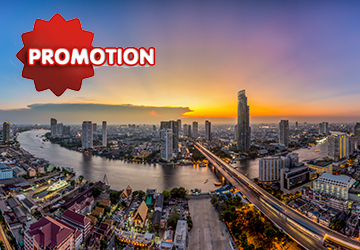 Special promotion packages includes private tour in Bangkok and Pattaya in 4 stars hotel including airport private transfers. 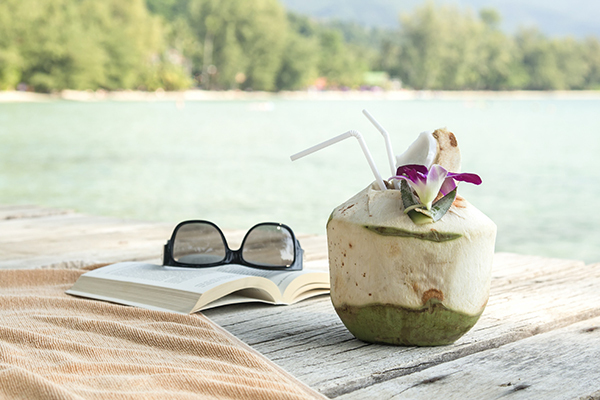 Perfect for your Bangkok and Pattaya vacations. Best value for the price. We highly recommend this tour packages to all customers seeking for best value , travel on a budget. For this quality of hotels and services, you cannot find it anywhere else. No forced shopping or tourist traps. Our prices include everything in the program without any hidden charges. Day 1 : Arrive in Bangkok (all clients arrive on the same flight). Pick up from Suvannabhumi or Donmuang airport or your hotel in Bangkok. Welcome by an English speaking guide. Private transfer to city in a passenger van. No lunch. 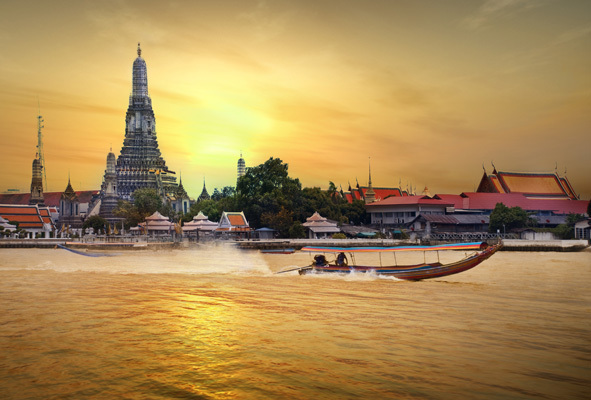 Enjoy long-tail boat trip on the Chao Phraya River. Stop at the temple of dawn. Installation at hotel. Over night at Montien Riverside Hotel Bangkok 4 stars on the bank of Chao Phraya river. No Dinner. Day 2 : Breakfast at hotel. 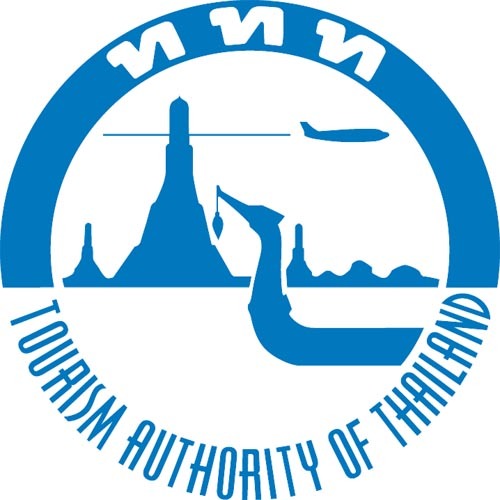 With your tour guide, depart for Pattaya. Visit Pattaya floating market. Lunch (included) Visit Nong Nooch Tropical Botanical Garden. Installation at hotel Grand Jomtien Palace hotel Pattaya 4 stars. Overnight in Pattaya. No Dinner. Day 3 : Breakfast at hotel. Without a tour guide. Depart for Coral island on a joined boat for a one day coral tour (08.30 – 15.30). 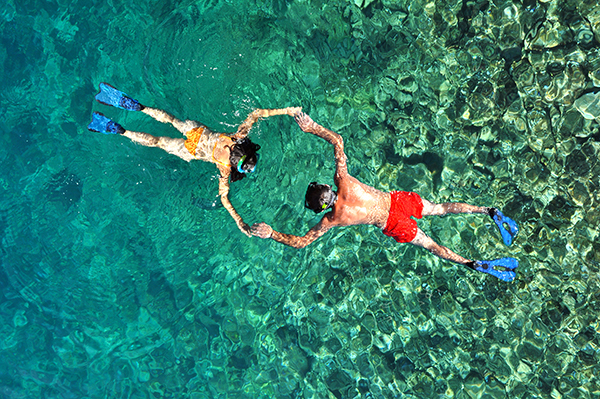 Enjoy your free time at the island well-known for beautiful coral formation, where you can enjoy parachuting, jet ski, banana boat, snorkeling and swimming. Lunch included. Return to hotel. Overnight at Grand Jomtien Palace hotel Pattaya. No Dinner. Day 4 : Breakfast at hotel. Free time until your private transfer to Bangkok airport (all clients depart on the same flight) or hotel in Bangkok, without a tour guide. Our classification as stars is based on the provision offered as well as the appreciation of our quality service.